Planning any peace-building activities this year? The London Peace Network team is gathering on Monday 17 February & we’re excited to hear about your ideas. Let us know if you’d like to link up and be part of the Network’s activities this year. Can we support you? Could we work together? Download your flyer for Peace Day! Is your local Islamic centre, synagogue or church marking the UN International Day of Peace next weekend? Islamic centres are inviting visitors during or after Salaatul-Jumu’a (20th September), synagogues are inviting visitors to enjoy the hospitality of the sukkah on Saturday (21st) and churches are inviting visitors for Sunday worship (22nd) or a cup of tea afterwards. Take a photograph, send it in with a line or two about your event and we will publish it here and on our Facebook page. You will be joining thousands of communities across the globe which are marking Peace Day with a huge range of activities. This was a very popular event last year, with hundreds of groups joining in. This year we are supported by a range of religious and multifaith organisations. Download the synagogue flyer here. Download the church flyer here. Please get in touch if you would like any further information or if we can help in any way. 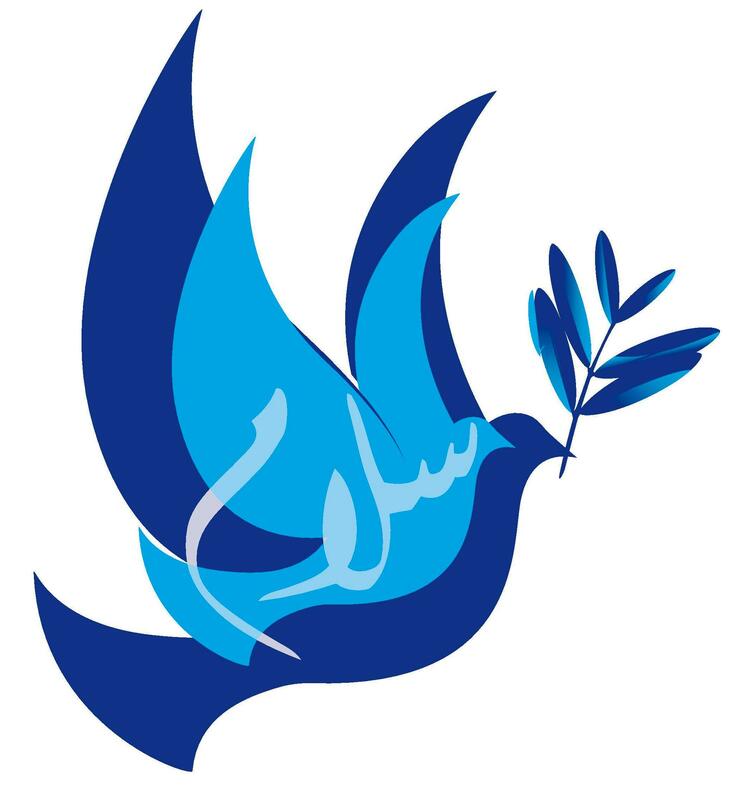 Islamic centres will be opening their doors to visitors on Friday to exchange messages of peace, synagogues will be inviting visitors in for refreshments on Saturday and we also have plans for Flights for Peace over the Thames! A schools programme, all-faiths-and-none football matches and much more is in the pipeline for a fantastic weekend. Our next planning meeting is on Wednesday 21 August – be in touch with your thoughts and suggestions. If you have any plans for marking the UN International Day of Peace this year, let us know and we’ll post details here.